In his order on Monday, Sen said the Centre should bring a law to allow non-Muslim and tribal communities like Khasis from Pakistan, Bangladesh and Afghanistan to live in India without any cut-off year and be given citizenship without any question or production of document. 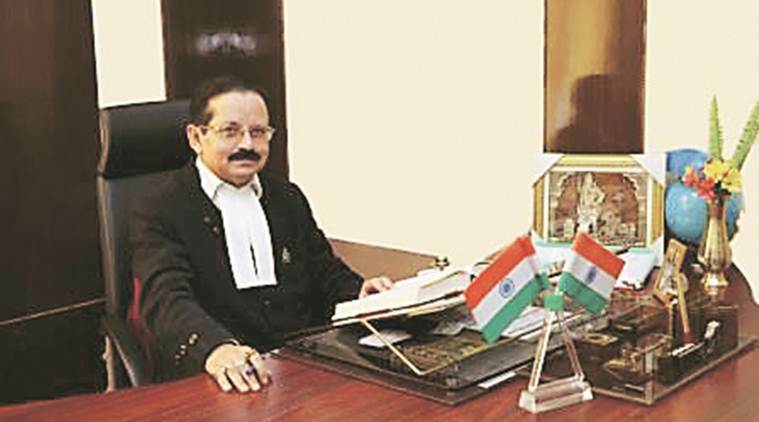 Justice S R Sen of the Meghalaya High Court, who stoked controversy by writing in a recent order that “nobody should try to make India… another Islamic country, otherwise it will be a doomsday for India and the world”, issued a clarification on Friday saying that his judgment was “misinterpreted” and it was not “politically motivated”. “I also mention here that I do not belong to any political party nor have I got any dream to get any political berth after my retirement and neither is my judgment politically motivated or influenced by any party,” Sen said in his clarification. “Whatever is the truth, history and real ground reality, on that basis I have written my judgment to save the citizens of India irrespective of caste, creed religion or language and people should understand the history of India and live in peace and harmony,” he added. He had added he is “confident that only this government under Shri Narendra Modiji will understand the gravity, and will do the needful” and “Chief Minister Mamataji will support the national interest in all respect”. He had also called the process of updation of the National Register of Citizens in Assam “defective as many foreigners become Indians and original Indians are left out which is very sad”. He added that in his judgment he nowhere said “anything against secularism”. He said his “request” was not only to the Prime Minister Narendra Modi or the West Bengal Chief Minister Mamata Banerjee but to the “policy makers and law makers of this country”. Defending parts his judgment, Sen wrote that many Indian-origin may not have important documents related to proving citizenship. “Their presence in India is primarily due to the religious persecution that they have been facing through generations and nobody can deny that. Since then, these unfortunate people have lost many of their near and dear ones as well as their property and livelihood and were forced to come to India and till date this people are continuously facing religious prosecution,” he wrote.